The Internet is teeming with scammers, fraudsters, and hustlers determined to part consumers from their money, and as a $1.2 trillion venture, student loans often present an attractive avenue for these ne’er-do-wells. In order to better protect individuals from such schemes, the Consumer Financial Protection Bureau is enlisting the help of the country’s major search engines. In letters to Google, Bing and Yahoo, CFPB Student Loan Ombudsman Rohit Chopra expressed concern that debt relief scammers are using aggressive advertising through search products to sink their teeth into unsuspecting consumers. 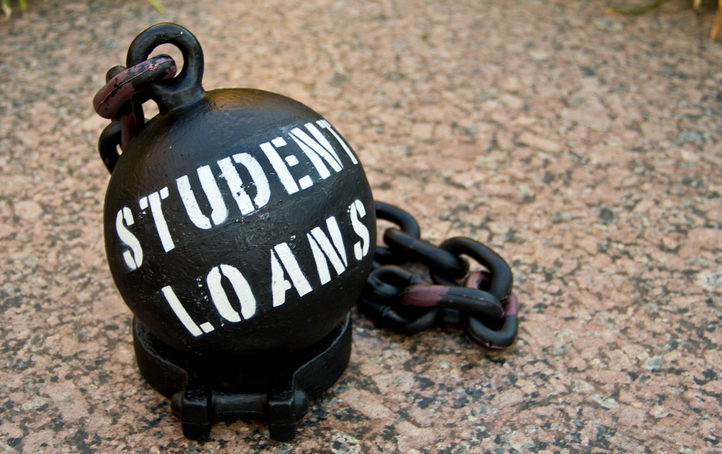 While many of the search engines have their own policies in place to protect consumers against misrepresentations in advertisements, the CFPB urges the companies to work with federal and state agencies to ensure search products are not being used by debt relief companies to prey on student loan borrowers by implying an affiliation with the federal government. “By more closely monitoring advertising on key search terms and helping to drive traffic toward unbiased sources of information, your users will gain greater value from your search products and scammers will be less likely to flourish,” the letter [PDF] to Google states. These unscrupulous companies – many of which require large upfront fees to help student loan borrowers enroll in a plan that can be done for free – have increased in presence in recent years, the CFPB says. The U.S. Department of Education offers numerous plans to borrowers with federal student loans to make payments more affordable. These include options that let borrowers set their monthly payment based on their income. Monthly payments under these plans can be as low as zero dollars per month for unemployed or very low-wage borrowers. The Department of Education does not charge any fees to apply for or enroll in these plans, for which many student loan borrowers qualify. Last December, the CFPB released a special advisory warning consumers to be on the lookout for such scams. “This bears a close resemblance to the foreclosure crisis, where borrowers were given conflicting information about their options and found scammers who made false promises on loan modifications in exchange for upfront fees,” the letter states. As a result, back in 2011, Google partnered with the Office of the Special Inspector General for the Troubled Asset Relief Program to help stop scammers preying on homeowners in trouble.